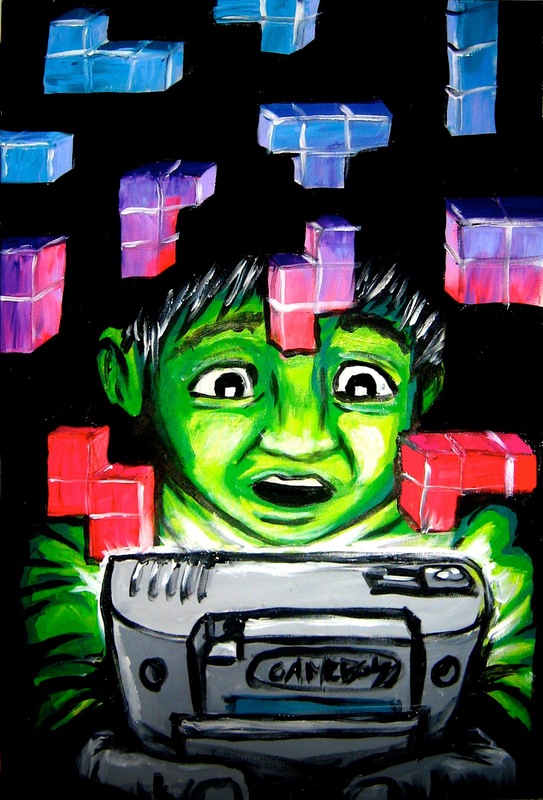 ARThive's first massively multiplayer art exhibition themed around video games and game culture! We've assembled an incredible group of local artists paying tribute to their favourite games, characters, and consoles. Opening reception from 2pm Sunday August 5 with special live music performances by experimental electronica groups MEN64 and THE MERMAIDS, and a highly competitive MARIO KART 64 tournament. If you can't make it, the exhibition will continue throughout August so there's plenty of chance to get in and check out the show during regular gallery opening hours.